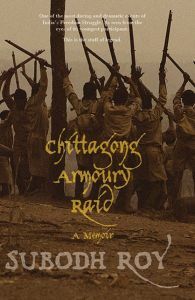 Subodh Roy (1916–2006) was the youngest participant (aged 14) in the Chittagong Armoury Raid in 1930, led by Surya Sen (Masterda). Affectionately called Jhunku, Roy took part in the famous battle on Jalalabad Hill, where the revolutionaries confronted the armed might of the British Empire. He was eventually captured, tortured, tried and sentenced, and was among the first batch of prisoners deported to the Cellular Jail in Port Blair in 1932. In jail, he got introduced to Communist ideas and literature, and joined the Communist Party of India in 1939 after his release. When the CPI split in 1964, he went with the CPI(M), and became a member of the West Bengal State Committee. 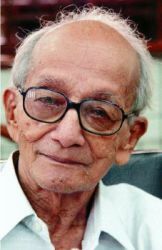 Subodh Roy made a major scholarly contribution to the history of the communist movement in India, and is the editor of Communism in India: Unpublished Documents, 1934-45 (Calcutta 1976). A. Revathi is a Namakal-based writer and transgender activist. Professor Mohibbul Hasan was a historian who taught history at various universities across India. He also founded the History Department at Jamia Millia Islamia. 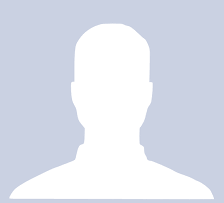 Samarendra Narayan Arya is a professor in the Department of History, Bhuwaneshwari Dayal College, Patna.